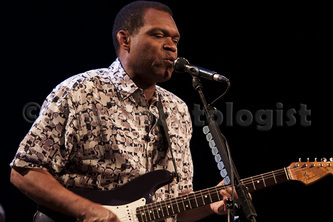 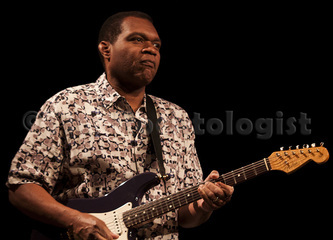 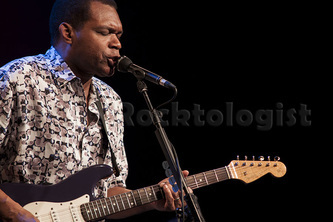 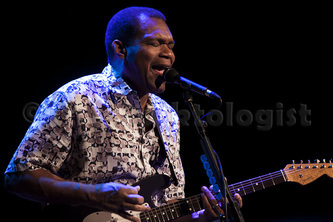 Portending blues greatness with Robert Cray! It’s been nearly three decades since the release of “Strong Persuader”, which marks sort of a threshold moment for Robert Cray that not only revitalized the blues, but once again pushed the genre deep into the mainstream. Well, riding on the wings of his latest release “Nothin’ But Love” Cray is as strong as ever, as his show in Munich clearly demonstrated. 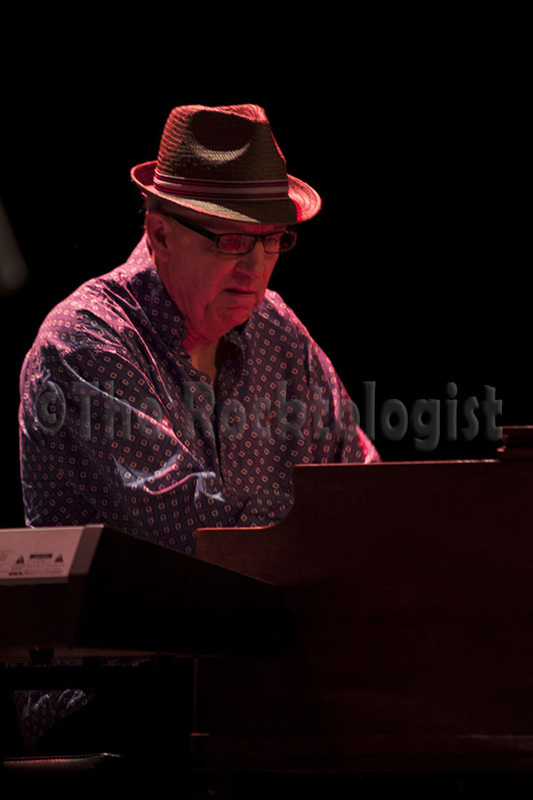 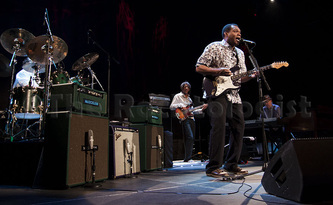 Cray assembled a fine bunch of musicians for his touring outfit, but predictably, there was no chance of removing the spotlight from the man himself. 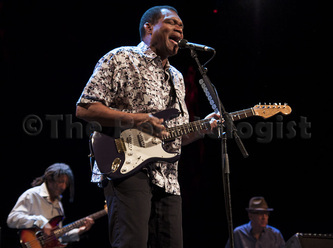 He mustered an eventful performance that was nothing short of stunning. The legendary guitarist executed his life affirming brand of blues with chilling precision, attaching style and panache to every move. This doesn’t apply only to his distinctive guitar playing, but also to his vocal delivery, which would put most soul singers to shame. 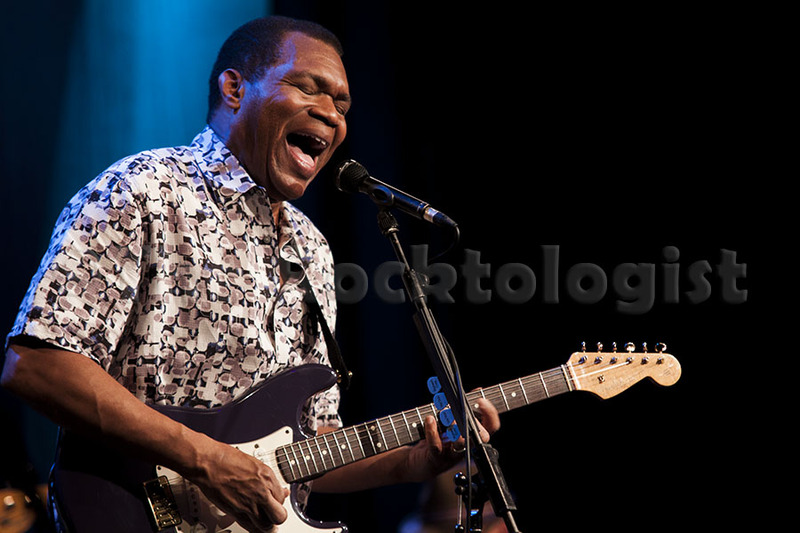 There was passion pouring in streams through “Won’t Be Coming Home” and the full fledged emotional charge of “Trouble and Pain” made the crowd gape in absolute silence. 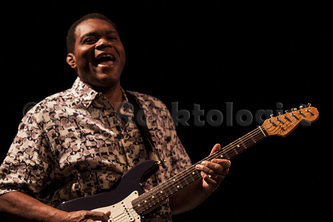 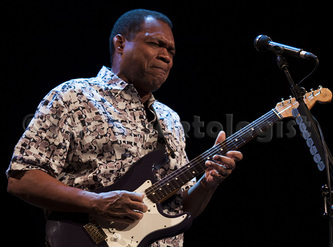 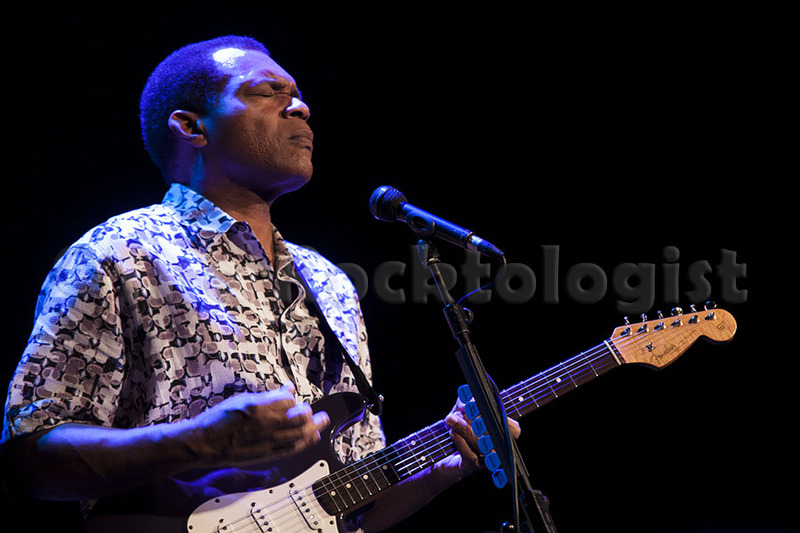 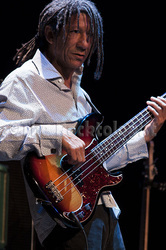 A healthy amount of space was reserved for the new numbers, of which “I’m Done Crying” emerged as the most welcomed additions to Cray’s live repertoire, unashamedly howling heartbreak only Robert Cray could conjure. There is simply no getting away from that amount of passion! 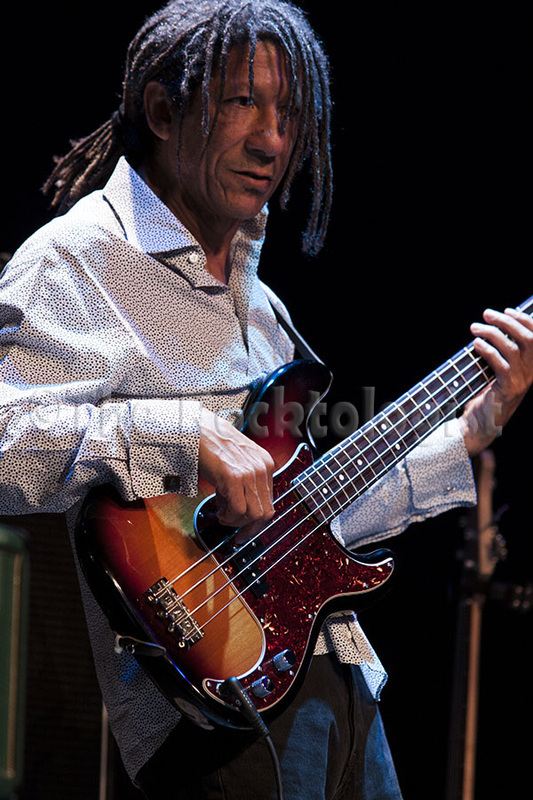 And of course, there was time for those signature tunes, the revealing Bad Influence, the snaky Right Next Door and that wonderfully infectious groove of “Smoking Gun”, all presenting their unique way of how to work a crowd. 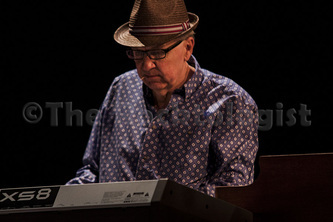 Few acts nail their sets so convincingly as this. 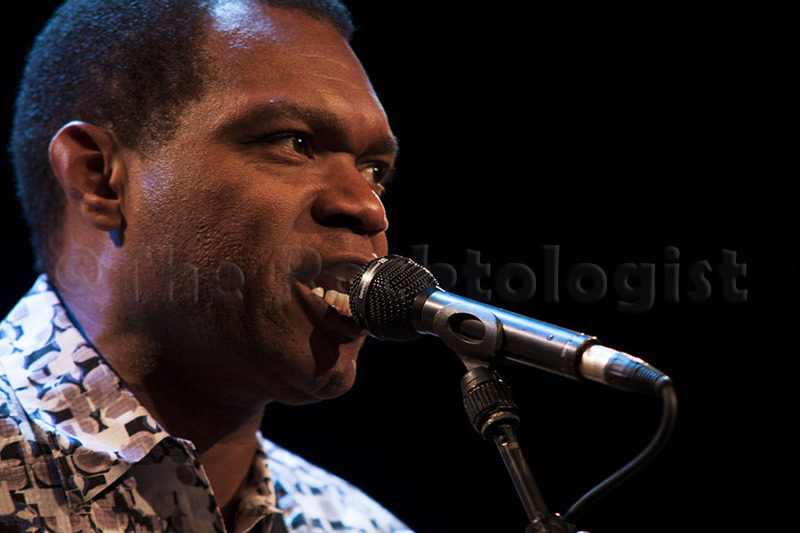 Seafaring effortlessly between tuneful and brawly and with a solid support from the band, Cray’s playing was breathtaking right on from the opener “Shiver All Over”. 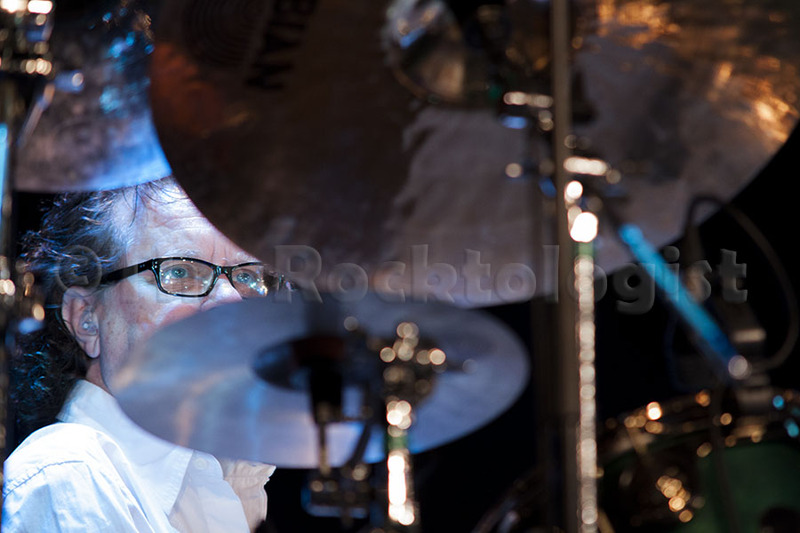 One thing is certain. You have to see Robert Cray perform live to fully understand why Eric Clapton called him the finest touch player there is. After tonight’s show we simply wouldn’t dare argue!